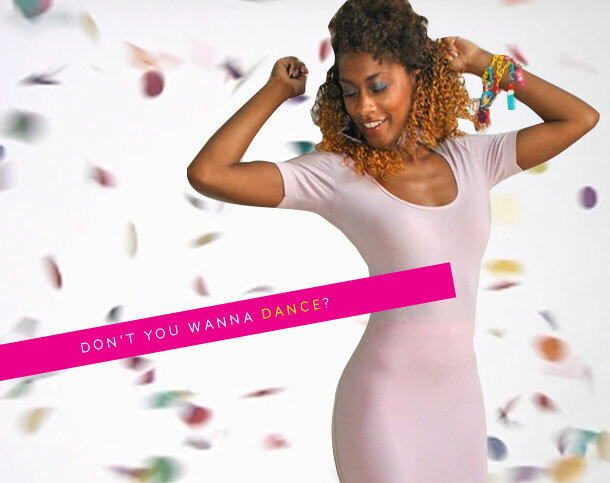 The Style Sample | Cincinnati Photo & Brand Stylist | I Wanna Dance! With Somebody! So, Halloween. The most bestest holiday EVAR. I pretty much knew what I wanted to be months ago, so after sewing in 5 lbs of hair weave (WHY SO MUCH WEAVE?) and applying 27 different colors of eye shadow (WHY SO MANY KOLORZ? ), I was ready to dance! With Somebody, even! It just so happened that they played ‘I Wanna Dance with Somebody’ at EVERY SINGLE CLUB we went to that night (including a drag show), so I had multiple opportunities to get my Whitney on. LOVED IT!